You know sometimes how you keep on putting off buying certain things, but then can’t get them out of your head that you eventually cave? Yep, that’s the situation right here. 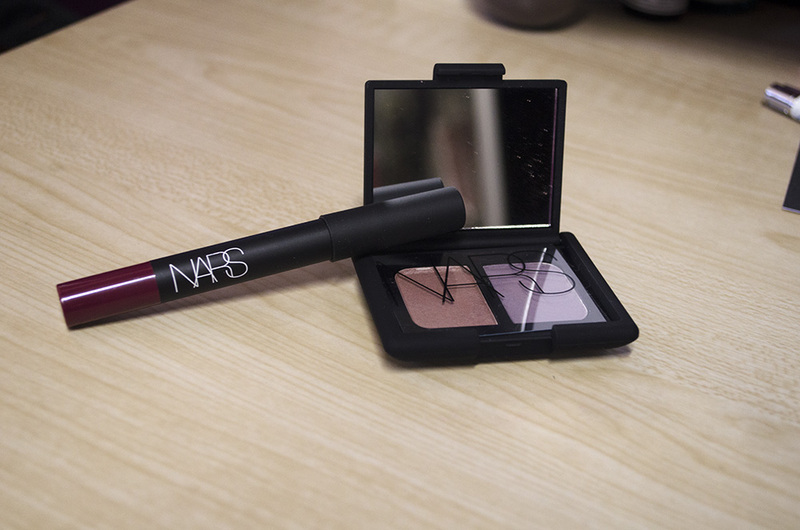 These are two NARS makeup items that I finally got around to “crossing off” my imaginary shopping list—the Eyeshadow Duo in Charade and the Velvet Matte Lip Pencil in Damned. The eyeshadow duo is, I admit, very much an influence of Ingrid/Missglamorazzi on YouTube. When she started her channel, she was pretty much a NARS loyalist, so I knew I could count on her opinion when it comes to eyeshadow duos. 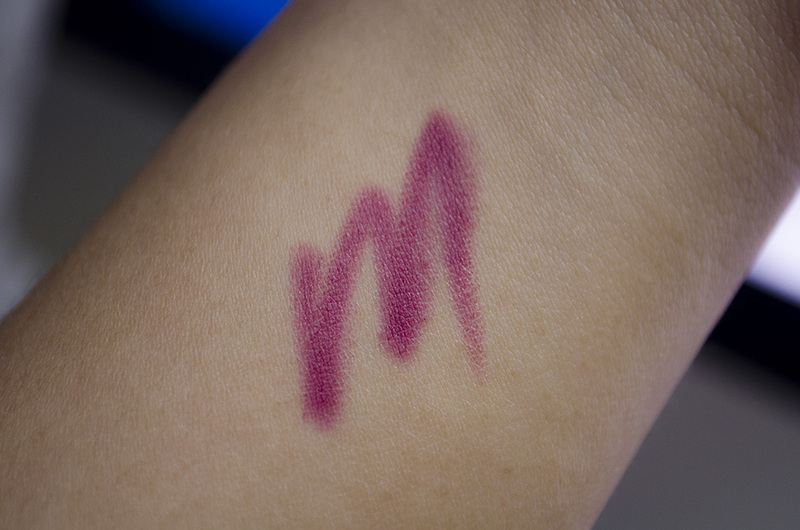 I actually went into NARS to buy this, but was unimpressed and left with both Grand Palais and Dogon instead. Well, I couldn’t forget about Charade. 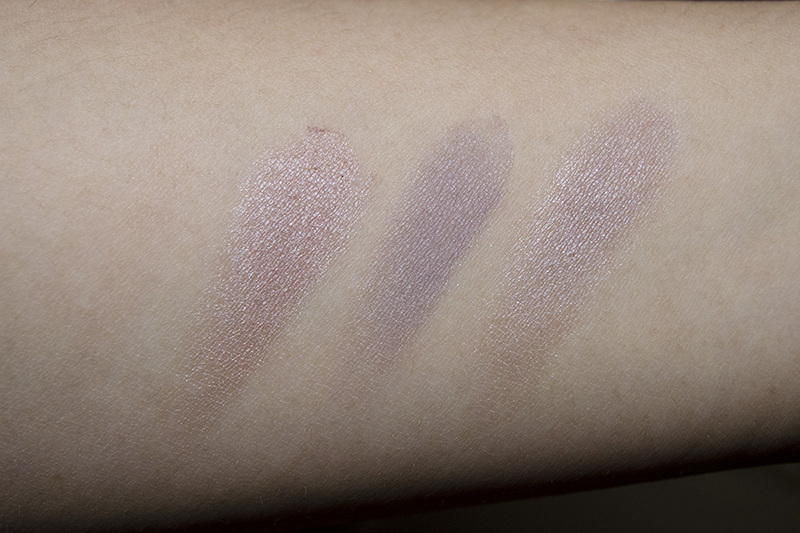 This time around, I was very enamored with Charade, and looking at the shades—a Matte smoky plum and a Muted mauve—I wonder what made me pass on them. You can wear the shimmery shade all over the lid, lightly defined by the matte shade, or layered over each other, it becomes the perfect light, one-shadow wash to perk up your eyes. Here, I just wore it like I always wear my eyeshadows—light shade all over the lid with the darker one in the crease and outer corner for depth and definition. I also used the purpley shade, smudged on my lower lash line. 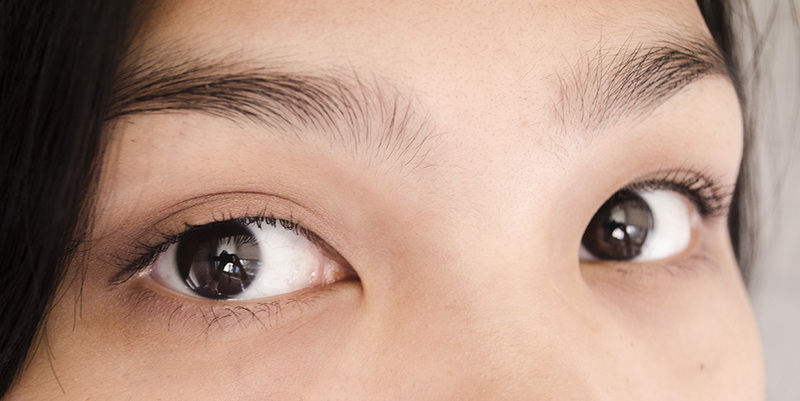 I defined it further with the Urban Decay 24/7 Glide-On Eye Pencil in Crave and some smudgey mascara. I’m quite happy with this duo, so I’m glad I finally picked it up. 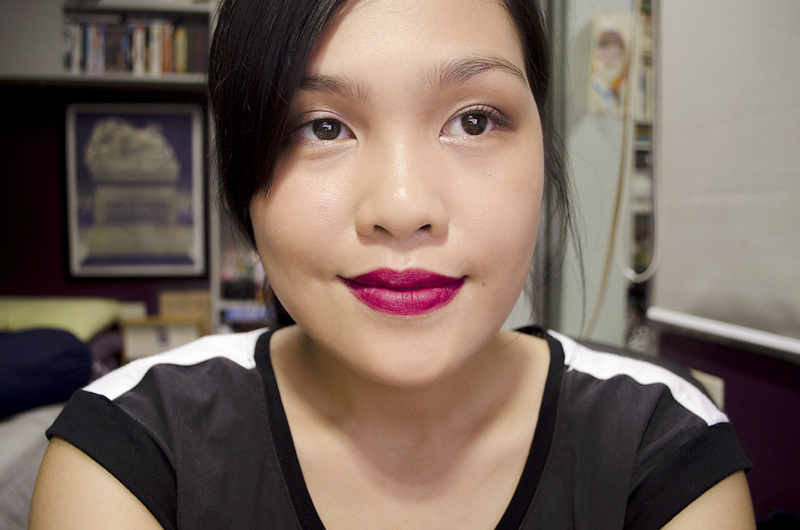 In the matte lip pencil department, I have Damned, a deep burgundy/wine color. 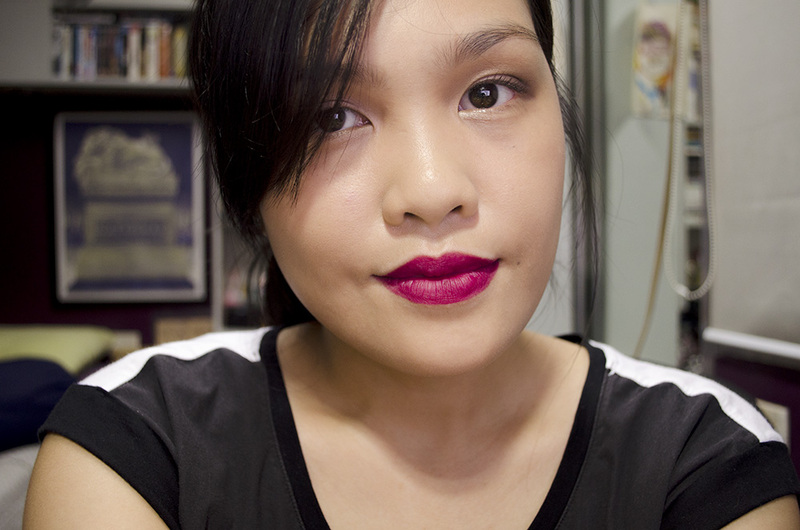 ‘Tis quite vampy, which I love. I am pretty happy with my purchases! I’ve been binging on NARS, which has a reputation for being inconsistent with product quality, so I’m happy my picks aren’t duds. It’s so pretty! I’ve been playing around with it a lot and guuuh. ❤ So happy I got it. Thank you so much! Thank you! They are my favorites, I think. 🙂 Which lip colors do you favor on yourself? I don’t think I could ever wear purple! Damned looks amazing! I regret not picking it up when I had the chance to. I’ve been in this vampy lips phase for the longest time. Same here. My list keeps getting longer the more I put off buying some things. Noooo Carina whyyyy Damned is so pretty!! Want! HEHEHE SORRY PLS. BUT I LOVE IT. 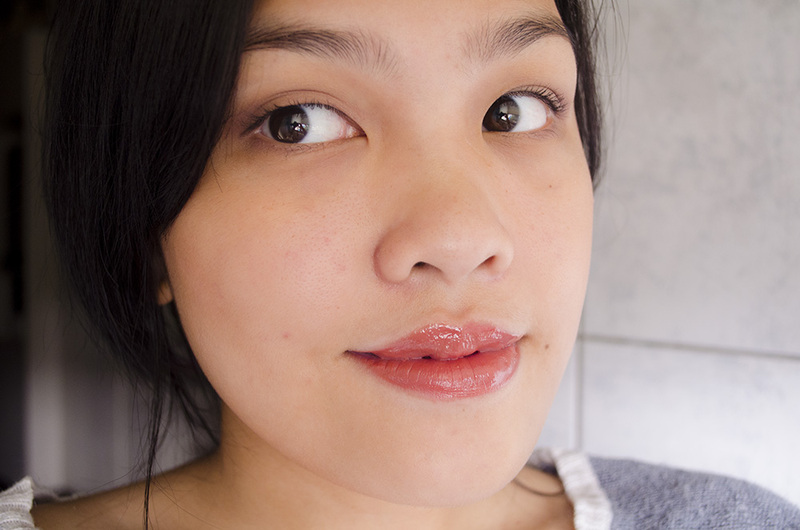 How I wish my imaginary makeup up list is proportional to my real money hahaha anyway, that lip pencil really suits you! Do you still apply lipstick on top? Nope, these are pretty much lipsticks, just in pencil/crayon form! =O THAT LIP COLOUR. THAT LIP COLOUR. I need to buy stuff from NARS now but they’re so expensive in Singapore! A blush is SGD50 here and I can’t justify buying that. That is a Damned good shade! (haha sorry I couldn’t resist) I really like your eyeshadow style, very wearable for day looks and doesn’t really look overdone. Carina, do you order your NARS stuff online? 🙂 or get them at Rustan’s lang? Charade looks lovely on you! Thank you! I try to get from Norstrom kung kaya, pero minsan di ko mapigilan sarili ko, napapabili! Lol. Damned has been in my wishlist for a while too! I think now I’m going to go ahead with my purchase because of this post as well. Dang, I have a lot of NARS on my list. I need Damned in my life right now. Damned reminds me of Revlon’s Cherries in the Snow. Gorgeous. And I love how subtle and flattering those shadows are! Damned looks excellent on you, perfect choice! And is it just me or are you changing up your portrait-taking? I feel like they’re improving, if that’s even possible! Charade is too subdued for me, I wouldn’t exactly get hung up on anything about it. I guess I understand why you had the courage to pass on it before, hahaha! Thank you Juvy. 🙂 I think they might be my favorite type of lip shade. Hehehe! Ganda kasi eh. I’m glad I bought it~ if that matters, lol. 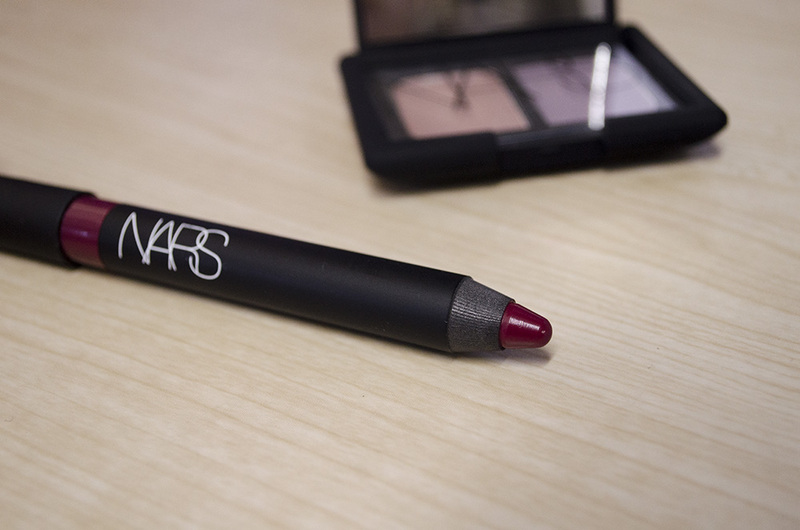 NARS has always been my weak spot. 😦 Glad you think so! I love what a great contrast these two colors are and how beautiful they are. Wow! Both so amazing for your skin.